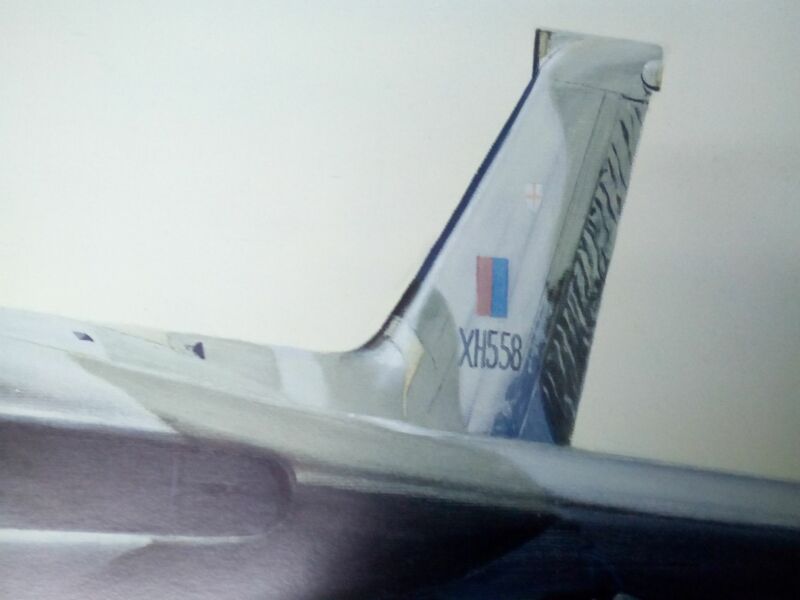 This print is taken from an original painting by Chris Sheehan depicting XH558 on her final dispersal pan at RAF Waddington prior to her delivery flight to Bruntingthorpe and retirement from RAF service back in 1993. 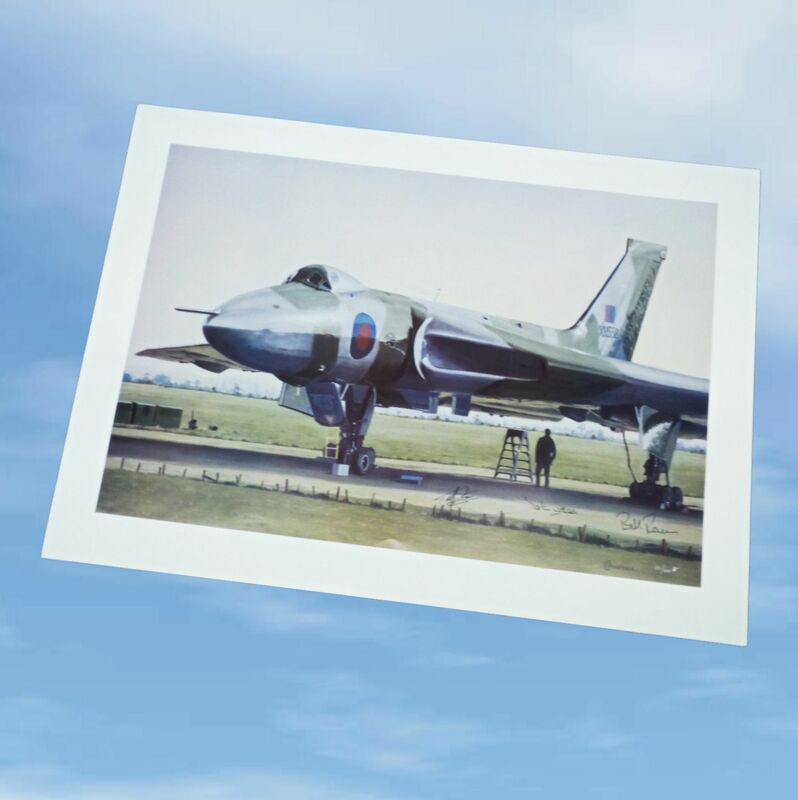 It was therefore particularly fitting that 100 of these prints were carried aboard the aircraft on the Final Fight at Doncaster on the 28th October 2015 when AVRO Vulcan XH558 undertook her last sortie. 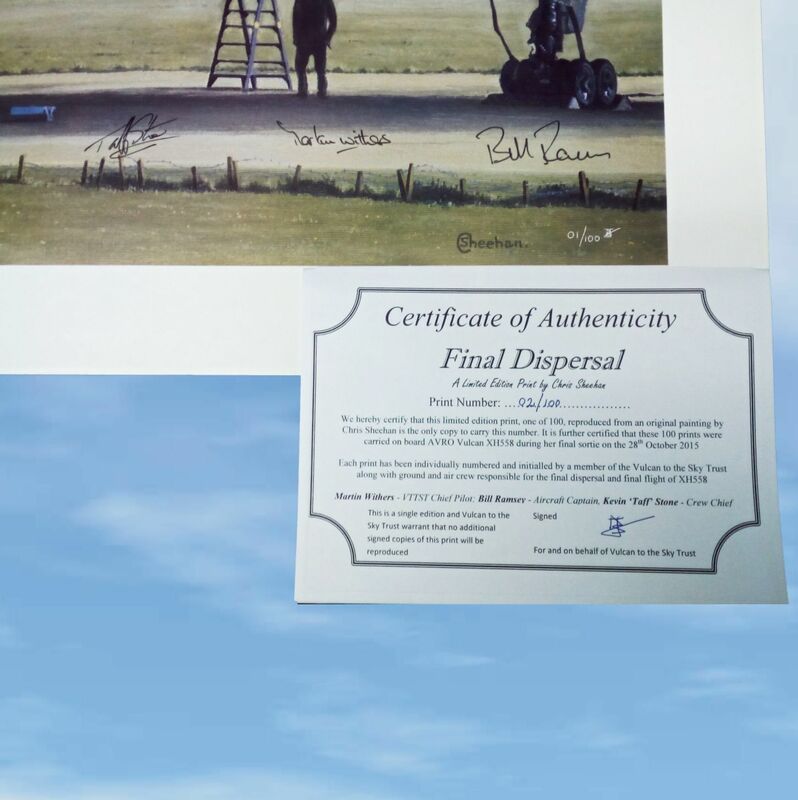 The print is on heavyweight paper and we would recommend dry bonding to a backing board before mounting and framing. Note that we will use a courier service to deliver. It is important that you enter your telephone number, if you wish the items can be delivered to an alternate address please enter this at checkout stage.